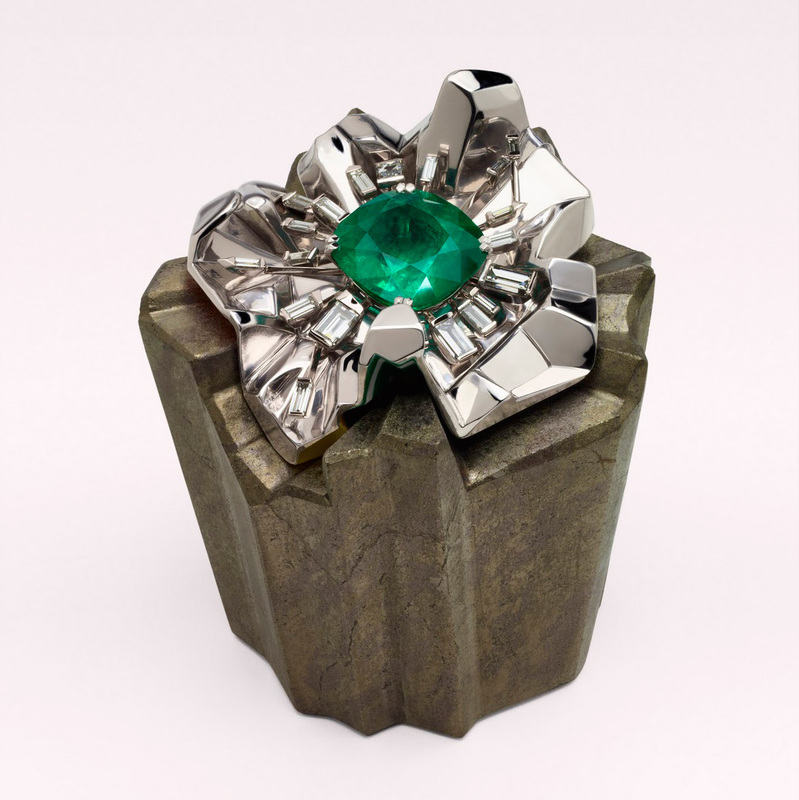 If you’d like to see more, check out DIOR JOAILLERIE by Michele Heuze, published earlier this year. The first book to celebrate the timeless beauty and craftsmanship of Dior’s jewelry designs. 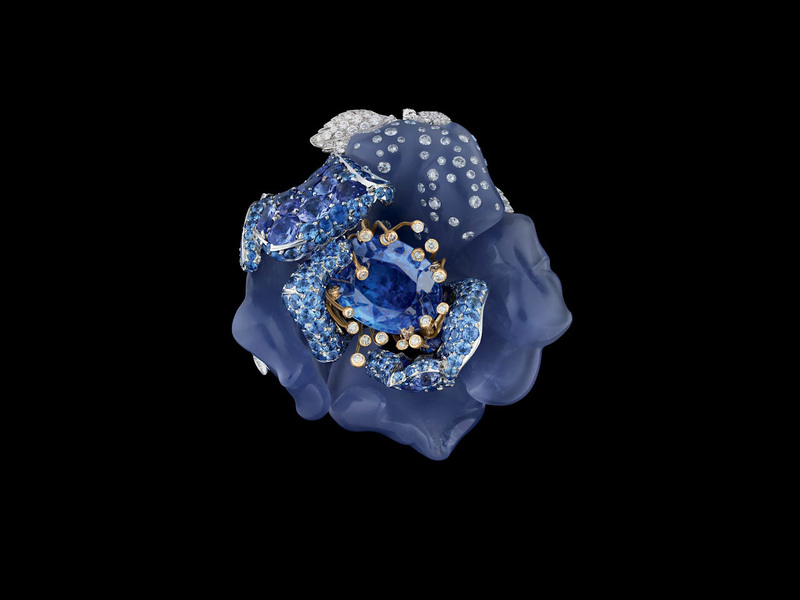 Since launching Dior Fine Jewelry in 1998, Victoire de Castellane has been celebrated for having revolutionized the staid world of jewelry design. Her designs play with the barriers between natural and artificial. Renowned as one of the most creative and fearless jewelry designers in the world, she trailblazed the use of the semiprecious gemstones and lacquered gold in baroque, translucent colors. Her sources of inspiration include a global mix of pop culture, floral and natural motifs, and the visual excesses of Bollywood.